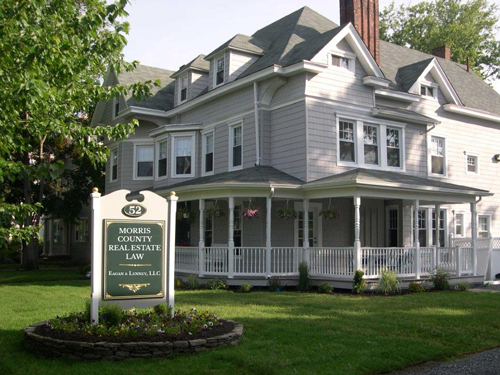 Our team of seasoned and dedicated professionals has assisted thousands of New Jersey homeowners to obtain the maximum return on the biggest investment of their lives. We are a well-respected, “go to” source for realtors, clients, and attorneys alike with outstanding results. We are your results-driven partners for all your real estate, business, and personal legal matters.